Life is a lot easier when everyone enjoys good health. Looking after your own health is one thing but taking good care of your family and keeping a track on the health of several people at the same time is something different entirely. We can’t account for everything and sadly we can’t prevent everything BUT we all know that there are many things we can do to protect ourselves and our loved ones. Make sure that all family members are up to date with all vaccinations. If members of your family fall into the at-risk groups for Flu, ensure that you have taken advantage of the free Flu vaccine. I took our three year old along to our surgery a few weeks ago and the nasal vaccine was so quick and of course pain free. If you have family members that fall outside the entitlement to a free vaccine you may want to consider paying for one. Boots offer private immunisations and the Flu vaccine is £12.99 per person. Ensuring that all family members stay adequately hydrated can be a real challenge, but it is so important to try. I try to make sure that everyone drinks well at breakfast to get a good start to the day before we all go about our days. The children take water bottles to school and I try to keep drinks in the car as well to top up when we are out and about and between after school activities. There are lots of healthy choices we can make everyday from what we eat and drink, where we live, work and play and how much exercise we take. You can pack healthy lunchboxes for your children, use lean meats when cooking at home, get out and about together at the weekends and swap some of your normal foods and drinks for healthier alternatives. For example, tea and coffee drinkers could swap to drinking green tea, which is known for its antioxidants and ability to aid weight loss and improve brain function. 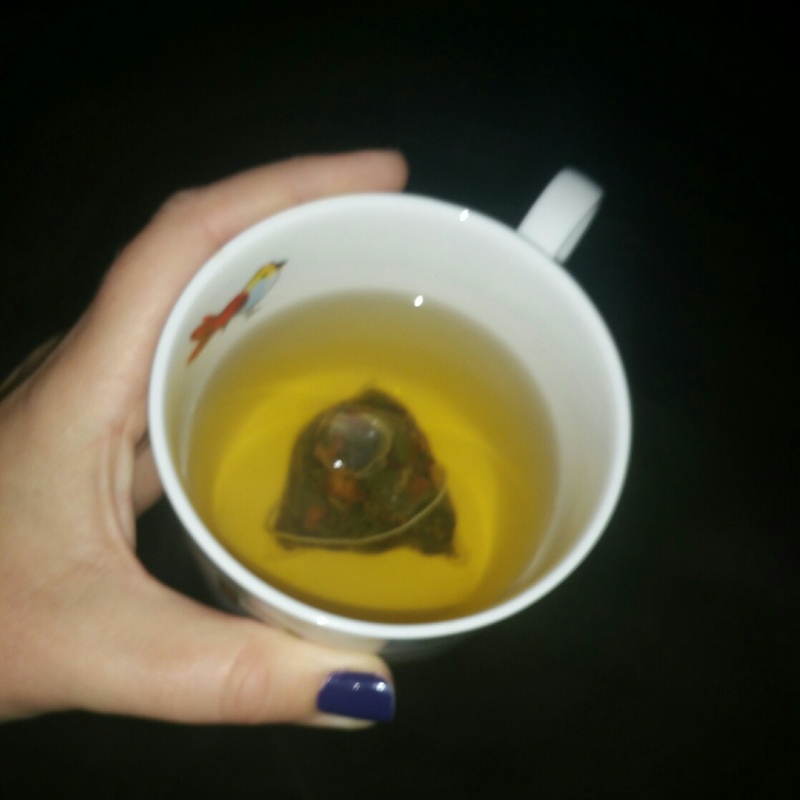 If you can’t stomach pure green tea, why not try a variation like the Apple Green Tea sold by Piacha? You can buy this as loose leaf or in bags and it tastes delicious. It’s actually the perfect warm drink for Autumn and Winter as it also has cinnamon in it, which always reminds me of the cold weather. Prevention is always better than a cure. Topping up a healthy diet with vitamin supplements can be beneficial. That time of year is fast approaching where it’s more important than ever to look after your immune system, as even though you may not feel it, your immune system is working 24 hours a day and needs lots of nutrients to support it. 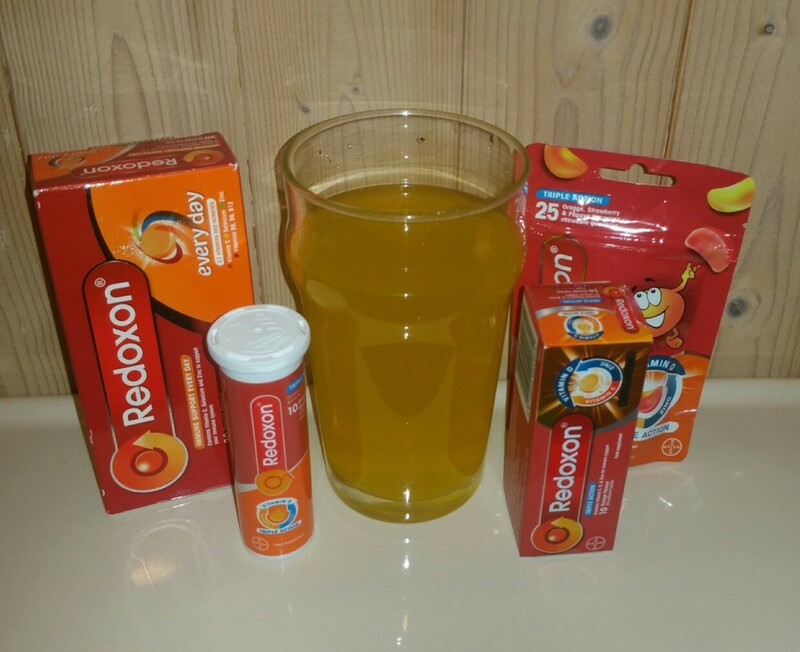 When you and your family need a helping hand, you could try NEW Redoxon® Triple Action effervescent tablets, which contain high strength vitamin D to help support the immune system, vitamin C which help you to feel energised, and zinc to help maintain your skin. The Triple Action formula is also available as gummies for children, so you can ensure the whole family are protected. It is really easy to build these into part of your daily routine, for example bringing them in line with breakfast time can be a good way to remember then. Children love them and so do the grown ups, so this is a win/win situation in my book. Also, by drinking the effervescent tablets you are also encouraging yourself to drink more, which of course is a double bonus. If orange doesn’t sit well with you or you need to protect even the smallest members of the family you could try Sambucol. This can help protect any member of the family aged one and over. 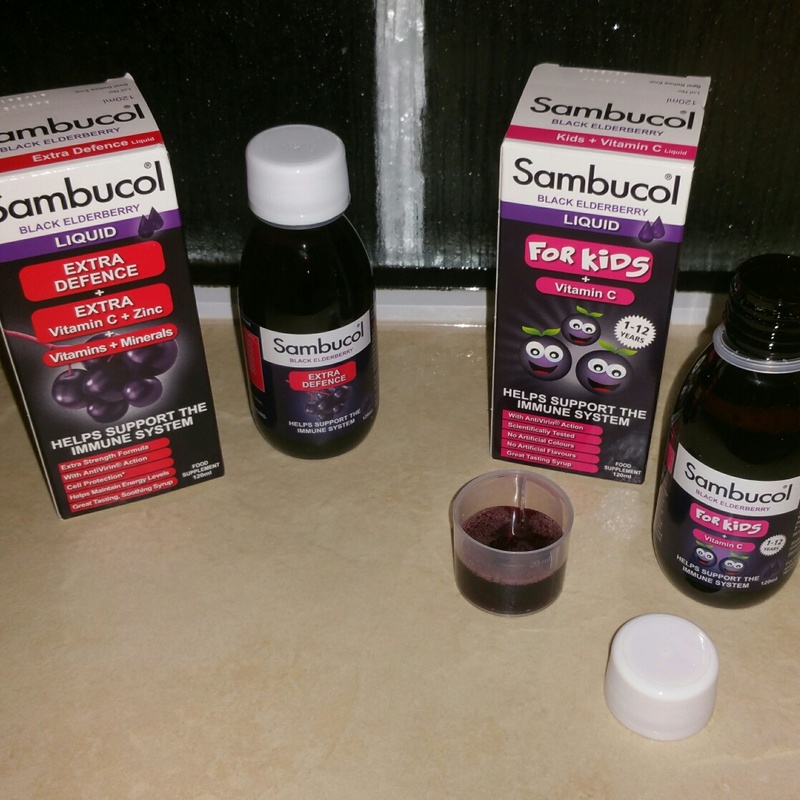 Sambucol for Kids is a Black Elderberry juice packed with added vitamin C, the Black Elderberry has anti-viral properties and boosts immunity, making it ideal for boosting immune systems and fighting cold and flu. Black Elderberry has more than 50% the antioxidant power of other fruits like blueberries. The bonus of this of course is it tastes great. Little ones will be happy to have it on its own, mixed with water or added to juice. When mixed with blackcurrant, the response was “Mummy, I love this new juice”. If your little ones are not keen on taking vitamins, Sambucol is a really easy way of getting extra goodness into them. 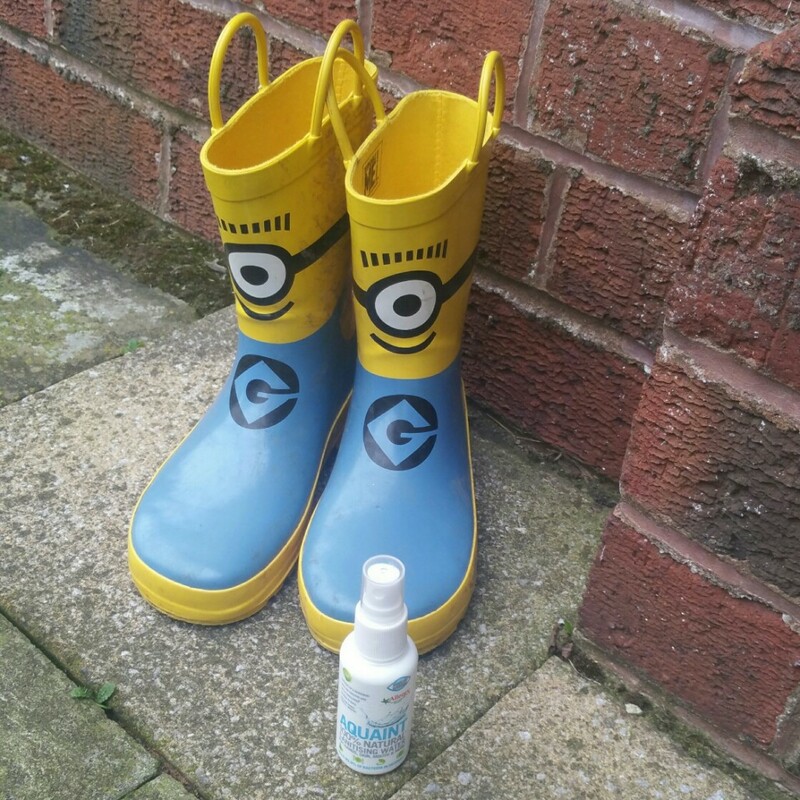 It’s not just for the children though, Sambucol Extra Defence Liquid is Sambucol’s strongest formulation which is a great protector through the cold winter months, for anyone 12 and over. Extra Defence contains all the goodness of the Sambucol unique black elderberry extract with added: Betacarotene, Vitamin D, Vitamin C, Vitamin B6, Folic Acid, Zinc, Copper, Selenium. 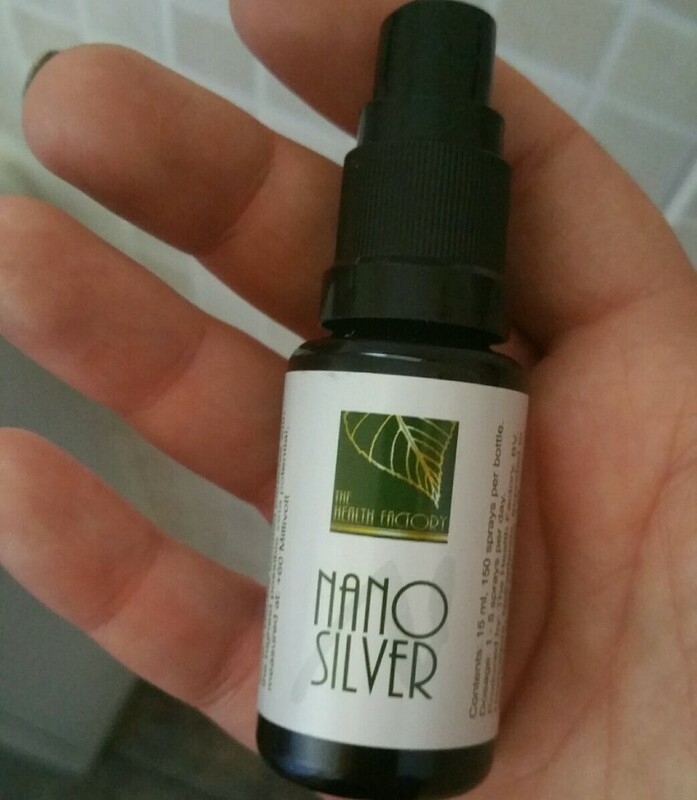 Great for the adults in the family and if you care for older relatives, this would be an added reassurance, in addition to their flu vaccine. Sambucol is available from Boots, Holland & Barrett, Tesco, Waitrose, Ocado, Amazon, Chemist Direct and independent health stores and pharmacies – a great addition to your winter family survival pack! It’s compact, highly effective and doesn’t sting on application. In addition to treating all of the above, it also supports that much deserved “detox” helping to rid the body of harmful bacteria, fungi and viruses. Maintaining a consistent level of hygiene with children can be difficult. As parents we try to instill things in our children about when they should wash their hands, what they should NOT put in their mouths and what not to touch. At the same time, we want our children to get messy and muddy and experience new things . Like everything it’s all about a healthy balance and having things we rely on to see us through those tricky moments. Aquaint is one of those home and handbag heroes that ticks loads of boxes. Suitable from birth, it can be used on the whole family. This 100% natural sanitising water kills bacteria quickly and is safe for ALL ages. This product can be easily popped into your handbag, pocket or baby changing bag for use on hands, skin and even your mouth! I have health problems, so it’s very important that I try to keep on top of my families health. We all eat lots of fruit and veg, take echinacea regularly and exercise. great post! 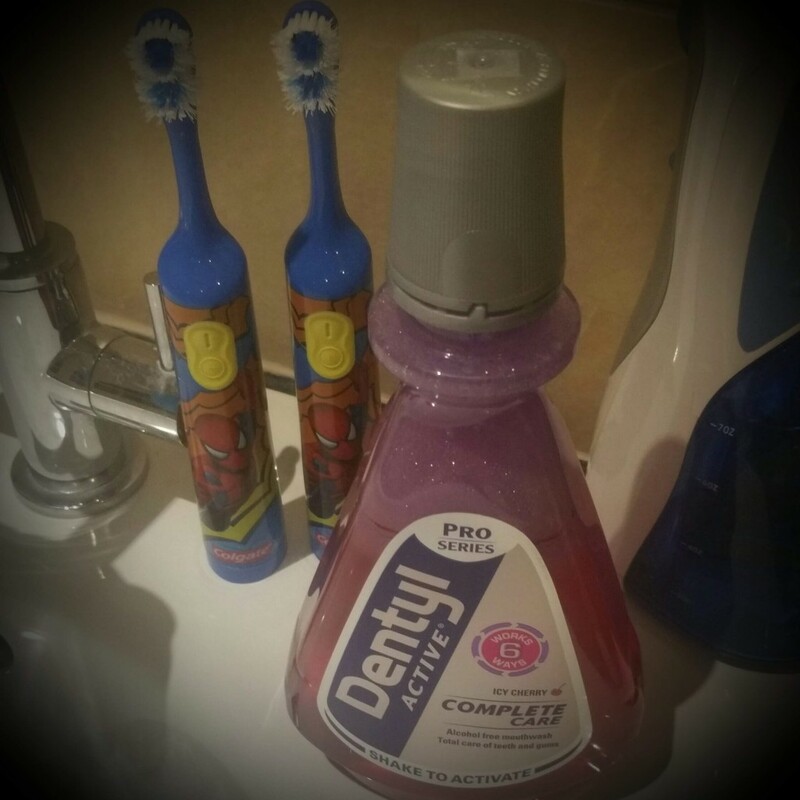 now the boys are a bit older i think they will like the mouthwash! Great post! My children like that mouthwash!